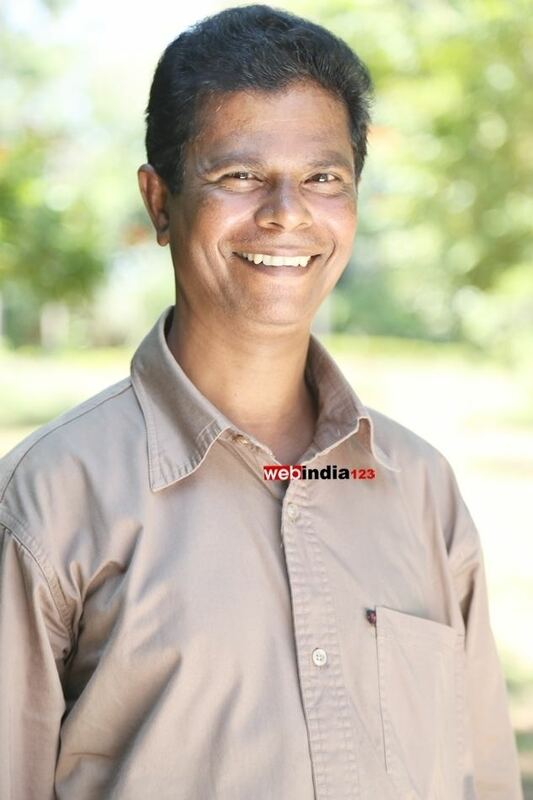 Indrans is a Malayalam film actor and costume designer, working mainly in comedy roles. He has appeared in over 250 films. Indrans, a tailor by profession, debuted in the film Choothattam both as a costume designer and as an actor. The producer, TMN Charley, offered him a chance to assist in costume designing. Although he had the opportunity to meet many filmmakers, including evergreen hero Prem Nazir, Sattar, Pappu, Jose Prakash and Jayabharathi, he concentrated on designing costumes for several years in the industry, acting in minor roles on screen. Soon, Indrans started getting cast by well-known directors including Padmarajan, Venu Nagavally, Shaji N. Karun, Sibi Malayil and K. Madhu. CID Unni Krishnan was a turning point in his career. 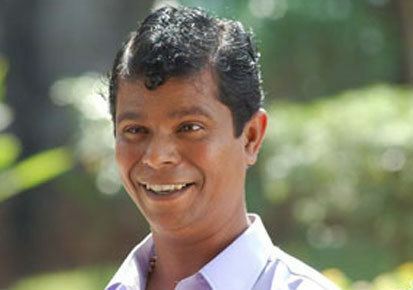 His brand of comedy clicked among the audiences and he went on to become a popular comedian in Kerala, and has worked steadily as an actor. As a comedy actor he has made most use of his slender, lean figure and typical accent to win over the audiences. He created his own style in cinema. Renowned directors Adoor Gopalakrishnan and T.V. 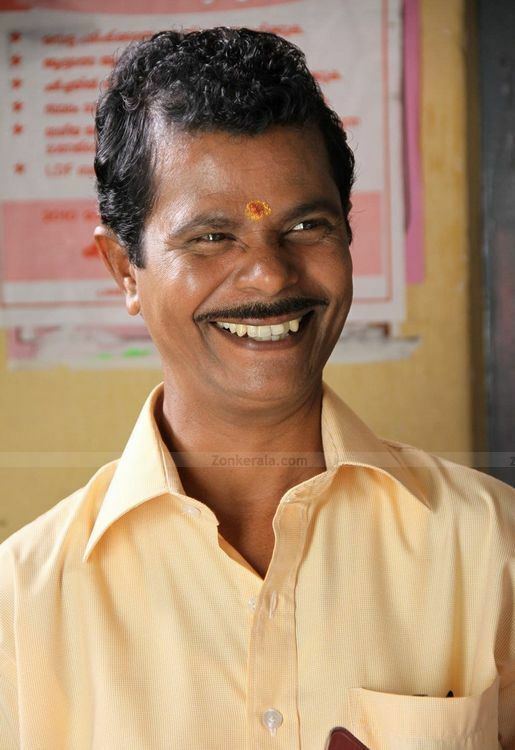 Chandran also offered him roles. Indrans was born in 1957. Originally named Surendran, he was second among the seven children of Palavila Kochuvelu and Gomathi at Kumarapuram, Thiruvananthapuram. He has four sisters: Indira, Suhu, Jaya, Prasanna, and two brothers, Vijayakumar and Jayakumar. He studied at Government Higher Secondary school, Kumarapuram till fourth grade. After leaving school he worked with his uncle as a tailor. He joined amateur arts clubs and began acting in dramas. He opened a tailoring shop called Indrans, and when he started acting in movies took it for his stage name. He married Santhakumari on 23 February 1985. They have a daughter, Mahitha, and a son, Mahendran. Mahitha is a dentist, married to Sriraj, a professor and they have a son named Sreehari. Mahendran has completed his M.B.A., and got married to a girl named Swathy Raj on 29 April 2016.